When it comes to job applications, competition can be tremendously fierce. Standing out from among the hundreds, if not thousands, in the sea of applicants can be very difficult. This is why it’s a crucial challenge to make your resume as outstanding and as interesting as possible. 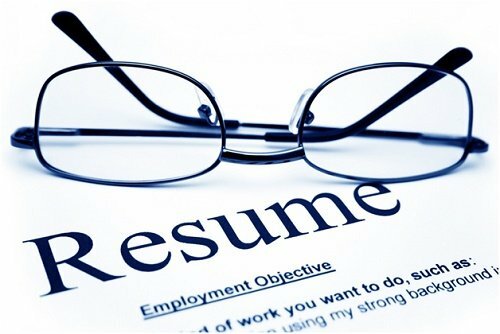 This said, there should be a delicate balance between making your resume look pleasing and attractive, while still cleanly and concisely presenting all the relevant information about your educational and professional background. While it’s great to create your own resume template, there’s a chance that you may not be able to create something that would effectively catch the attention of any recruitment officer and even convince them to hire you. Therefore, it’s better to cut to the chase so you can focus on what matters most and make use of the many amazing resume templates available at your fingertips. Let’s take a look at two of the best websites for finding amazing and professional-looking resume templates. For Microsoft Word resume templates, FPPT.com offers a wide range of predesigned resumes for anyone to use, whether they are applying for a job for the first time, switching careers, or trying to go up the career ladder. 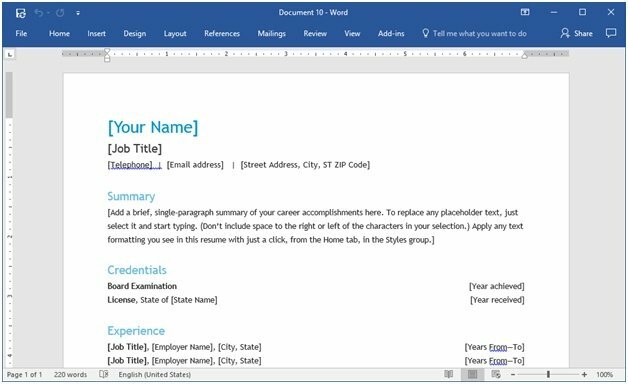 Since Microsoft Word offers an easy way to create documents such as resumes, the templates at FPPT can help create professional resumes in no time. 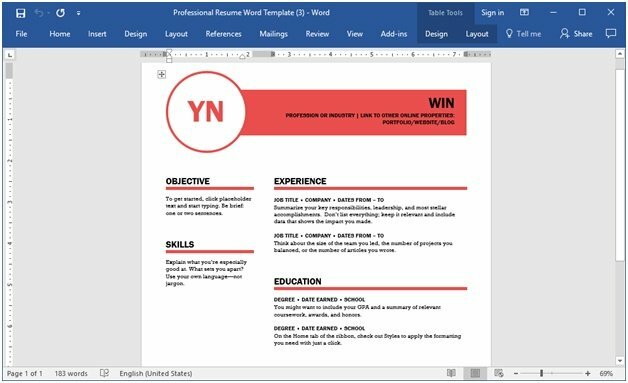 This website offers plenty of templates especially designed to make it easier for anyone to create, modify, and customize different kinds of resumes, whether functional or chronological. FPPT.com has dozens of resume templates in Word that will always look impressive for any recruitment manager. These templates are designed by professionals and carefully picked for FPPT. The templates are simple, comprehensive, easily readable, and are laid out to show the most important information in your resume, such as your name, picture, contact details, and relevant experiences. There are also placeholders, so you will be guided as you fill in your details. The sample text, meanwhile, allows you a preview of what your own resume would look like. 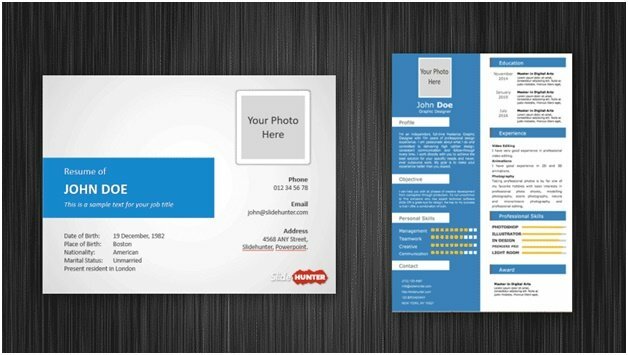 This way, you can just choose the theme and design you want from among the range of resume templates. There are minimalist and modern, while there are those that are more formal and corporate. There are also photo resumes that display your photo where it can be easily seen. For industry-specific applications, FPPT also has templates for those. Nurses, photographers, artists, marketers, and many other specialists can choose their own resume templates for the job they desire in their respective sectors. Furthermore, the templates are all printer-ready so all you have to do is modify them and hit “Print.” No need to adjust the layout, columns, and margins, which can lead to more hassle, especially if you are not Word savvy. The templates are highly compatible with most Microsoft Office & Word versions in use today, but if you have older version, don’t worry—the templates have backward compatibility so you can make full use of their most important features. To be more in vogue with social media and digital networking trends, you can create awesome resumes and curriculum vitaes in slideshow form. This is great if you are applying for jobs online or want to showcase your credentials in various social media. 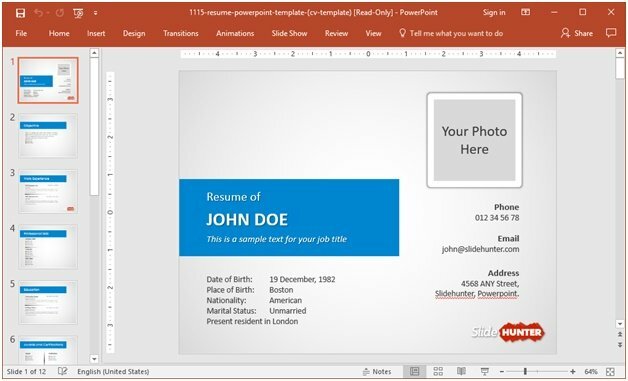 This free resume template for PowerPoint from SlideHunter provides a convenient and time-saving way for you to create a comprehensive and yet attractive slideshow that showcases your education, experiences, and other credentials in order to get the job post you desire. This template is free and editable, as you can just follow the guides to type in your own details. This free resume template has a blue theme, with a light gray background with a lighter gray gradient in the middle of each slide. The result is a pleasing and easily readable resume slideshow. The custom layouts with title and presentation content are already created for you, and it’s up to you to modify them, or even add more slides to add more necessary information. Just make sure that all information you will add is still relevant. 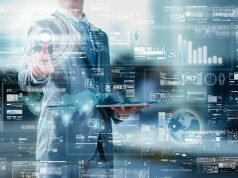 At one glance, you can clearly see your information neatly separated into sections for Objectives, Work Experience, Professional Skills, Education, Awards and Certifications, and Interests. The title slide shows your photo, particulars, and contact information. It is also easy to toggle through the other slides, as the information is already organized logically and chronologically for recruitment officers or business owners looking to fill a post in their organization. It is not uncommon to find resumes like these in web pages. In these situations, the resume is powered by a HTML5 and CSS resume template, like those showcased here. Almost everything in the free resume template is highly customizable as you can change the theme or use your own color scheme to other hues, such as orange and green. 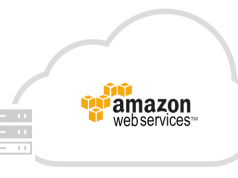 You can add your own photo from your own computer or from your online cloud storage by clicking on the photo placeholder and inserting your own image. This template can be downloaded and used multiple times for free. You can use this PowerPoint resume as an alternative to other resume templates. It’s also easy to update and modify even when you’re on the go. 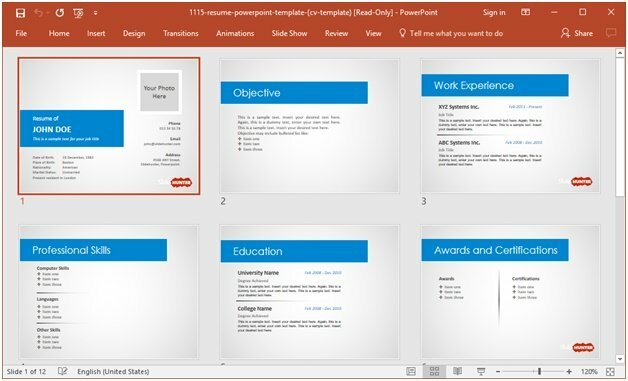 Get started with your own professional PowerPoint resume by browsing the free resume templates here. With the resume template resources above, you can download various types of free resume templates for Word, PowerPoint. 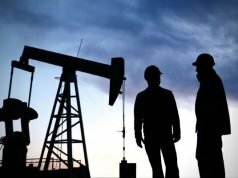 Some of the templates available on the aforementioned websites are provided by the website’s developers, whereas others are listed from third-party sources. You can also learn some of the best tips to prepare resumes and make your resume fit on one page. Either way, you get an archive of resume templates that can help you create professional profiles with ease.